Located one street back from the Octagon on Moray Place, Rialto Cinemas is right in the heart of Dunedin. Five minute walk to and from bus stops and taxi ranks in The Octagon. Handy parking at the Moray Place car parking building across the road from the cinema. Rialto Cinemas offers venue hire for private screenings, fundraisers, group bookings, presentations, seminars, meetings or any combination of these! Our venue offers comfortable auditoriums (ranging from 34-340 seats) with stadium seating, cinema quality sound, large screens and a diverse selection of films. Plus, we have a dedicated function area, the Long Room, that you could book out as a stand alone venue or use it to break out of the cinema during your event. Our cinemas are also able to be set up to screen from a variety of other formats, such as material from your laptop. Our fully licensed bar can be booked for your exclusive use and offers an extensive selection of local wines, beers & catering alternatives, along with experienced function staff and a variety of extras to make your event perfect. We also offer great packages on movie treats like popcorn & choctops! 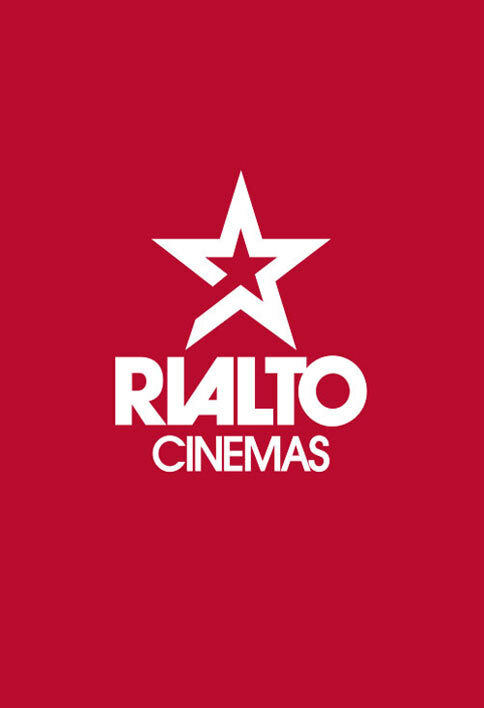 Voted Best Circuit Cinema (Distributor's Choice) in 2015, Rialto Cinemas is an historic cinema in the heart of Dunedin in close proximity to local restaurants and car parking. It features six stadium style cinemas including the largest screen in Dunedin . We screen the best and most diverse selection of films, mainstream blockbusters, arthouse, foreign, film festivals and Beyond Film content such as National Theatre and Met Opera. We also aim to support local film content and provide unique opportunities to meet filmmakers through our exclusive Film Talk Q&A events. We regularly run special events such as Chicks at the Flicks, Baby & Me and Lights Up Knitting sessions. We can also offer the hire of our cinemas for your own private event for your next social club, fundraiser or get together, with the beautiful Longroom available for pre-movie drinks and nibbles. Barista coffee is served in our café/bar area and we are fully licensed, with a selection of local wines and beer. We also sell the classic candy bar items including, popcorn, choctops and candy.